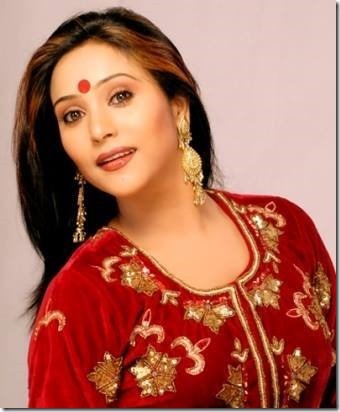 Actress Niruta Singh is a beautiful actress in Nepali film industry. Originally from Darjeeling, India, Niruta was introduced in Nepali film industry by noted director, Tulsi Ghimire in a 1993 movie ‘Dakshina’. The success of the movie helped her to get the position of one of the top actresses in the Nepali film industry. 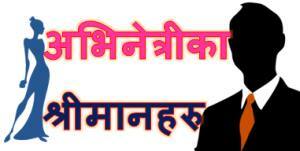 Tulsi Ghimire had to convince his friend, Niruta’s father, to let the young Niruta to act in movies. Initially, Niruta’s father wouldn’t let her act with any other directors except their friend Tulsi. Niruta Singh, Tulsi Ghimire’s friends’ daughter, became the sole actress in Ghimire’s film for a while. 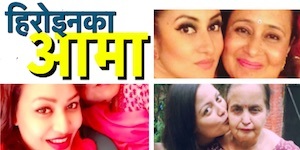 The success of another Tulsi Ghimire’s film ‘Darpan Chhaya’ helped Niruta to become number one actress in the industry (watch ‘Darpan Chhaya’ in xnepali). The movie proved to a huge blockbuster grossing Rs. 70 million in 2001, the highest collection of a movie till then. In addition to acting, Niruata is also a singer and she has also released a solo music album titled ‘Deepshikha’. After 2008, she took break from the movie industry and went to Mumbai to work in interior designing before returning to the industry again in 2010. Noted movies of Niruta include ‘Darpan Chhaya’, ‘Afno Manche’, Ajambari Nata, Nata Ragatko, Aago, The Game etc. It is a very common question about Niruta Singh about her marriage because there were a lot of rumours of Niruta secretly getting married. Niurata confirmed that she is not married, yet. She has no plans to live single forever but, also doesn’t have an immediate plan to get married. Note: This list might not be complete. 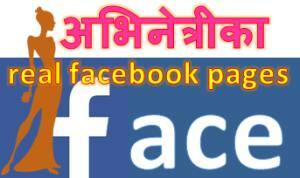 Many of the moives featuring Niruta can be watched in xnepali. (click here for the list of movies available online). This entry was posted in Movie actress and tagged Niruta Singh. Bookmark the permalink.